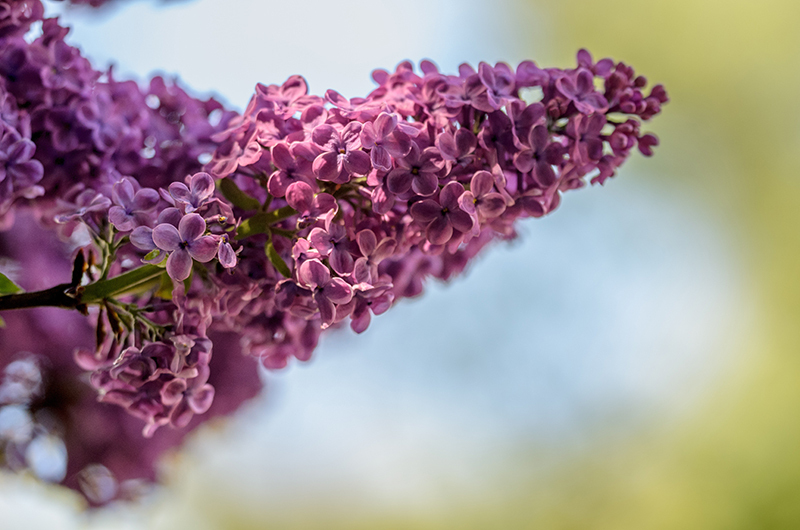 As usual, this year’s Lilac Festival will feature thousands of blooming floral trees, Art in the Park both weekends, 5K and 10K Lilac Run, and a full schedule of free daily musical performances. The festival that celebrates Flower City, however, boasts much more for attendees of all ages to enjoy. Here are some of the special events taking place at the 120th Annual Rochester Lilac Festival, taking place in Highland Park May 11-20. On Saturday, May 12, five teams of local television and radio personalities will duke it out for glory, honor, and $1000 for their charity of choice. For this year’s Garden Battles, each team will have one hour, an identical set of materials, and the help of master gardeners from Cornell Cooperative Extension. WHAM1180’s Jim Salmon will emcee the live battle, and visitors to the Lilac Festival can vote for their favorites all week. Also on Saturday, May 12, at 10:30 am, more than 2,500 participants will line up for the 120th Rochester Lilac Festival Lilac Parade. This all-ages event features live music, dancers, mascots, and Damascus mini cars. The parade begins on South Avenue at Science Parkway and ends at the intersection of Highland Avenue and Goodman Street. Shuttle service and bleacher seating are available. For those unable to attend, the Lilac Parade is televised live on Spectrum News. Please check your local listings for the channel in your area. Make it a Mother’s Day to remember with a brunch-time Bloody Mary extravaganza from 1 to 4 pm, Sunday, May 13th! Teams representing Rochester bars and restaurants will compete to create the most innovative Bloody Mary using local vodka from Black Button Distilling. No matter which team takes home the coveted People’s Choice Award, you’ll be the winner with three hours to sample and compare diverse bloody preparations. The event also includes food tastings, live music, and access to the indoor lounge. Runners of all ages and ability levels are invited to join in the fun for the Dunkin’ Donuts Dash on Sunday, May 20, a one-mile donut-hole-filled race. Everyone will dash half a mile to the 12 Munchkins® pit- stop, grab a dozen donut holes, then race back to the finish. Participants will each get a t-shirt, 12 Munchkins, and an After Party at Sahlen’s Center Stage. Proceeds benefit Willow Domestic Violence Center.